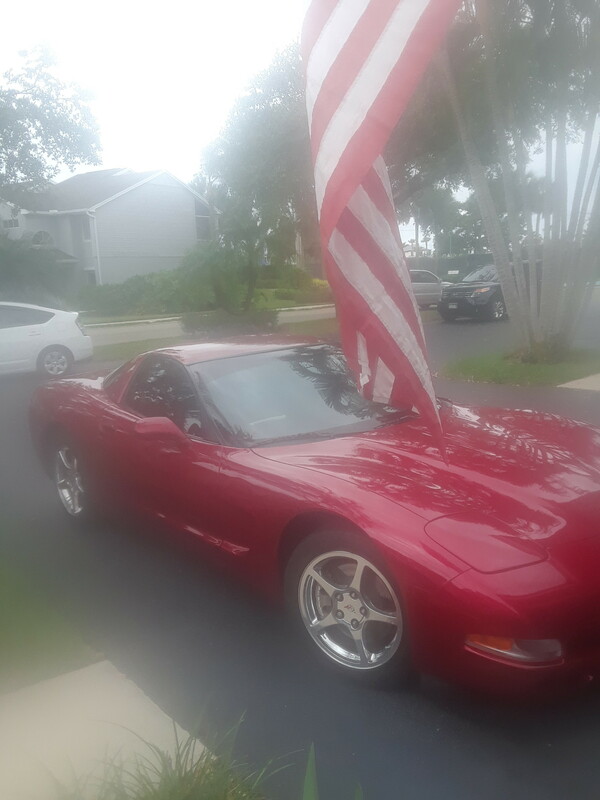 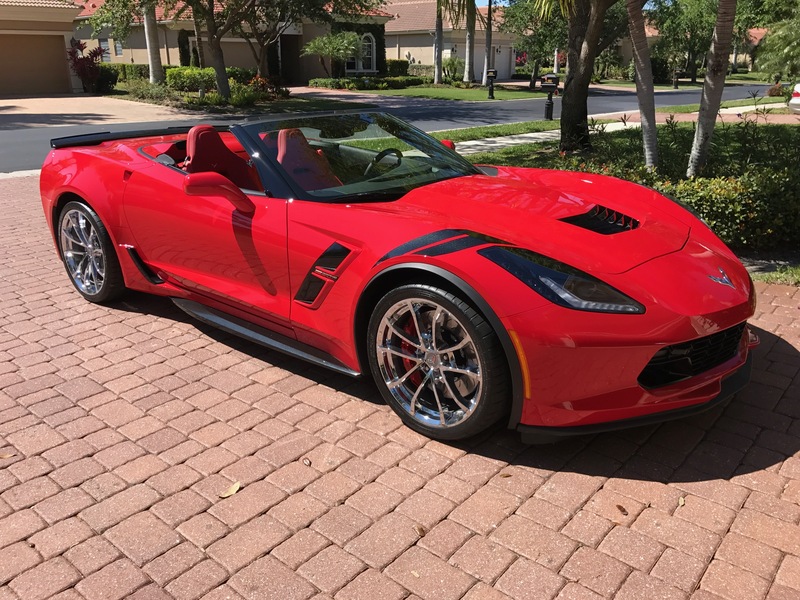 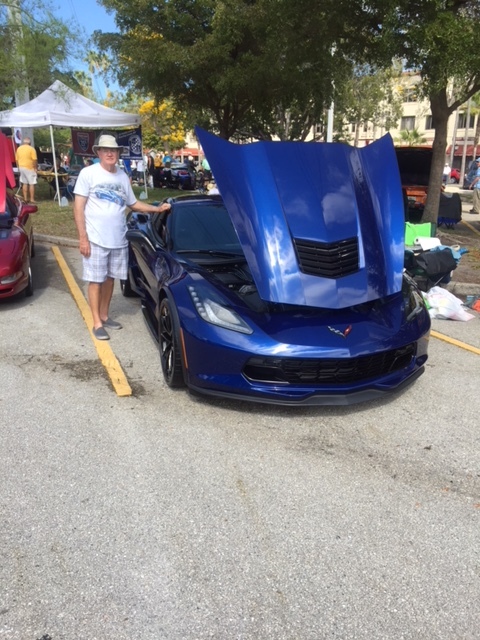 Corvettes of Naples, Inc., is a non-profit organization dedicated to people who appreciate Corvettes. 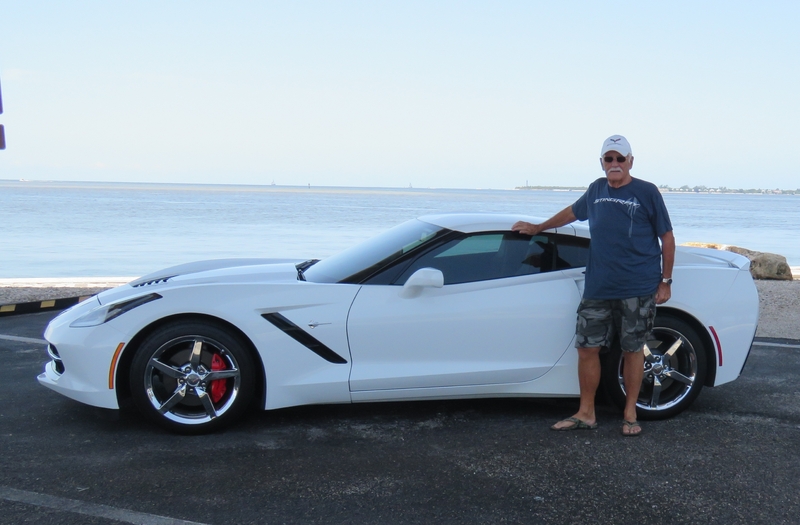 The local club was founded in 1977 with 10 members. 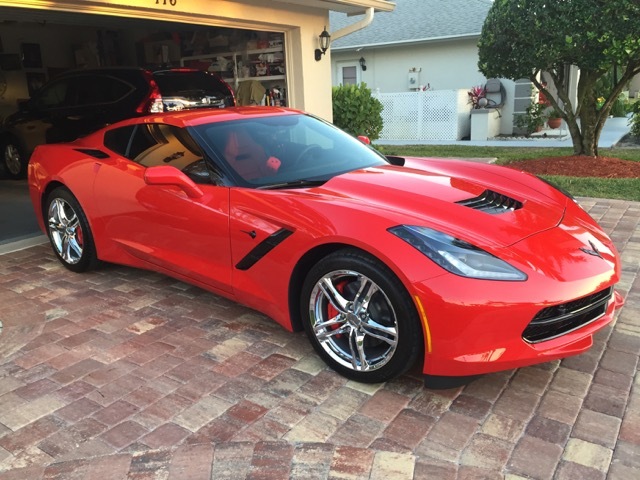 Since then our membership has grown to over 400 Corvette enthusiasts.